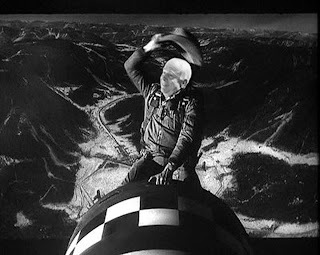 Well, my Republican friends have complained that they've had slim pickens for presidential candidate choices this year...and maybe they're right. 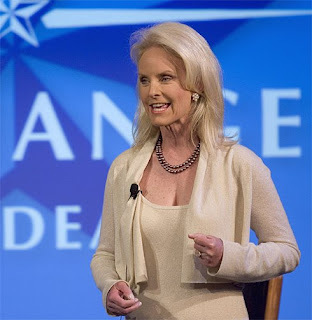 USWeekly is reporting that actor Jon Voight went up to Cindy McCain at an RNC event and told her that she had a "beautiful chest." Finally, someone thought of something nice to say about the woman! With all the money that she has probably spent on plastic surgery, it's only polite to comment on it. Kind of like when you see someone driving an old Charger that has been repainted and all the parts have been replaced, and clearly it costs a lot to maintain it, it's only fitting and appropriate to acknowledge their work.